Ross Allison’s next book will be within your reach. This book features over 150 public locations that you yourself can see what seems to be haunting them. Already the book is in great demand and has been anticipated for well over a year. 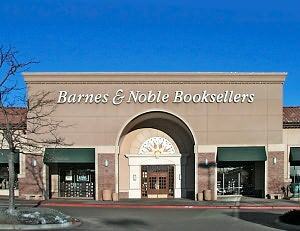 So keep an eye out for Ross doing book signings and media throughout the Seattle area. 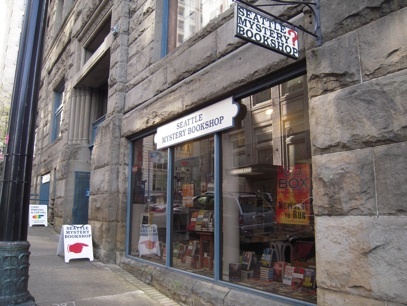 Meet Ross at the Seattle Mystery Bookshop at noon to get your signed copy of his latest book “Spooked in Seattle”. 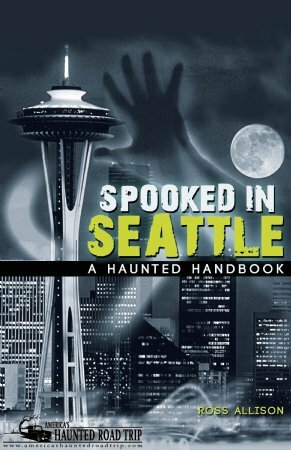 Meet Ross at the Barnes & Noble from 2pm – 4pm to get your signed copy of his latest book “Spooked in Seattle”. 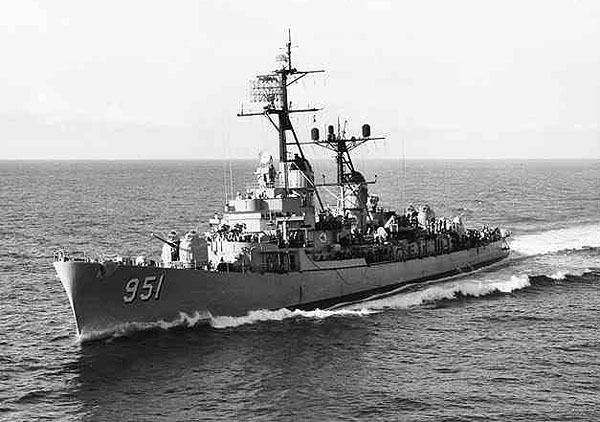 Ross Allison has joined forces with Navy Region Northwest and is offering a ghost hunters class and a night of ghost hunting for the men and women serving in the US Navy. Ross will be a featured guest for a night of ghostly haunts and fun. 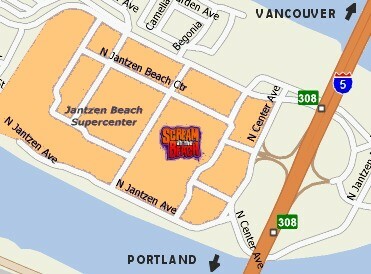 For 10 years Scream at the Beach, has been Portland’s largest, scariest and most popular Halloween event. 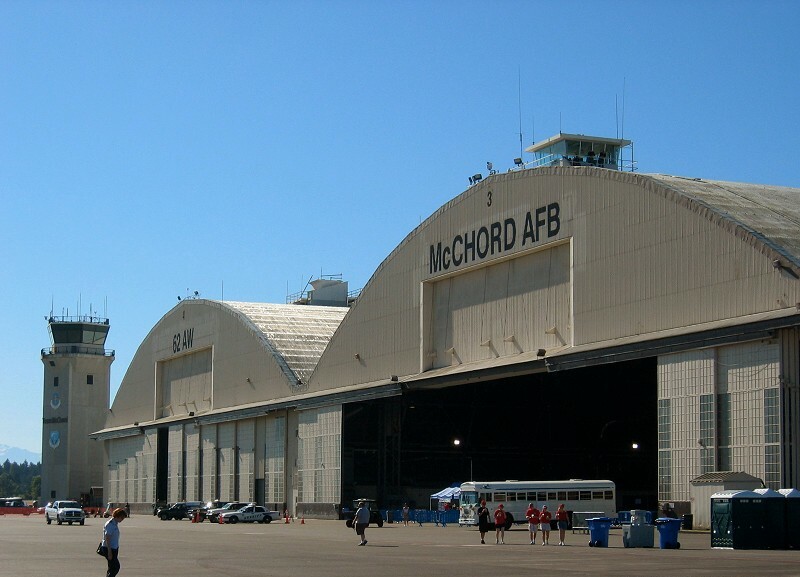 Ross Allison will be speaking at the McChord Airforce base library on his newest book and investigations. Afterwards he will then take folks on a ghost hunting adventure as they look for ghost on the base.